The course will take you step-by-step through each level of what it takes to set up a Drop Shipping Store Using Shopify and Printful to sell custom made T’s. Anyone that is looking to start a business for less then 100 dollars. 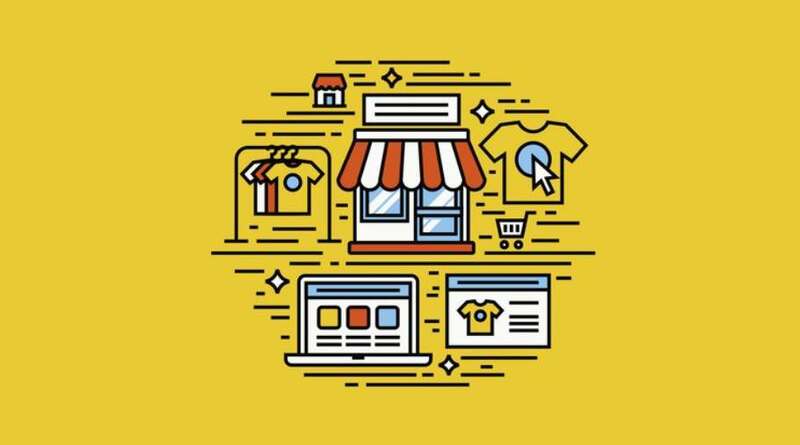 Get your #Free #Udemy Course on T-Shirt Drop-Shipping in 4 Easy Steps – Build Your Store by clicking here.